Then a gleaming and well maintained conservatory is sure to increase your selling appeal. Are you just wanting to ensure your property is in the best condition for the future? Using our services will ensure that it retains maximum value and enhances your house. Do you want a lighter and brighter interior? Even thin layers of dirt can greatly diminish the light penetration into your conservatory. 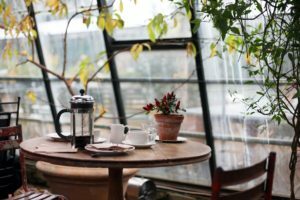 If your conservatory is cleaned once or twice a year then it will be kept in good condition and you will be sure to get the maximum enjoyment out of it. 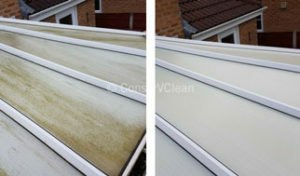 This system of cleaning will extend the life of a conservatory, while preventing potential leaks and algae growth. 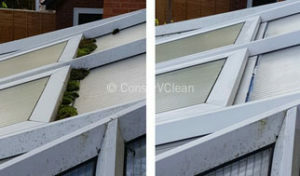 If conservatories are not maintained then they will become dirty and the algae will start to appear. This algae will feed on the rubber seals and get into key joints which if left untreated, will start to leak, leading to expensive repairs or even the collapsing of a conservatory. ConserVclean is a fully insured company and uses only the best specialist cleaning and roof access equipment. 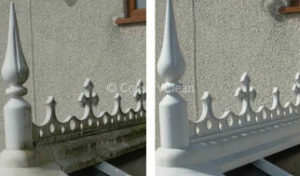 To learn more or to book an appointment then please Contact ConserVClean here.